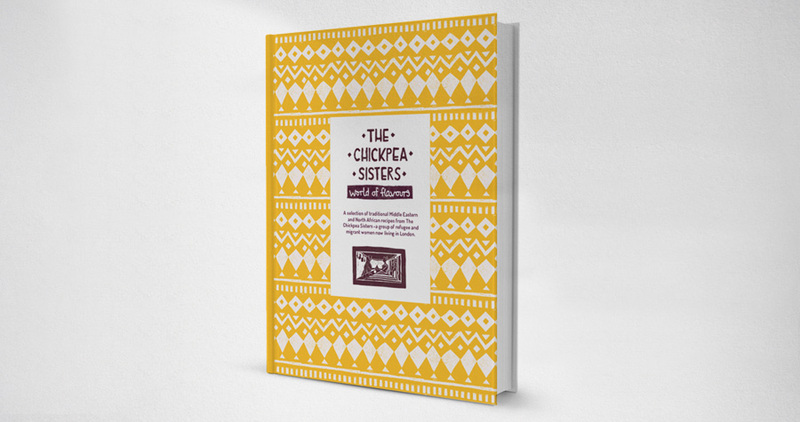 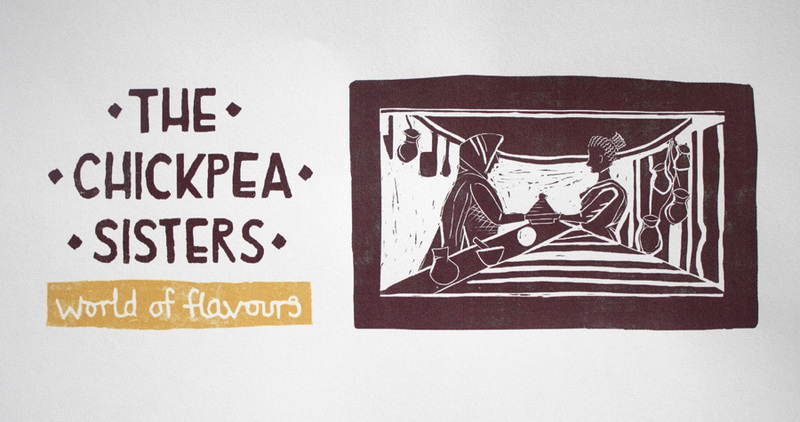 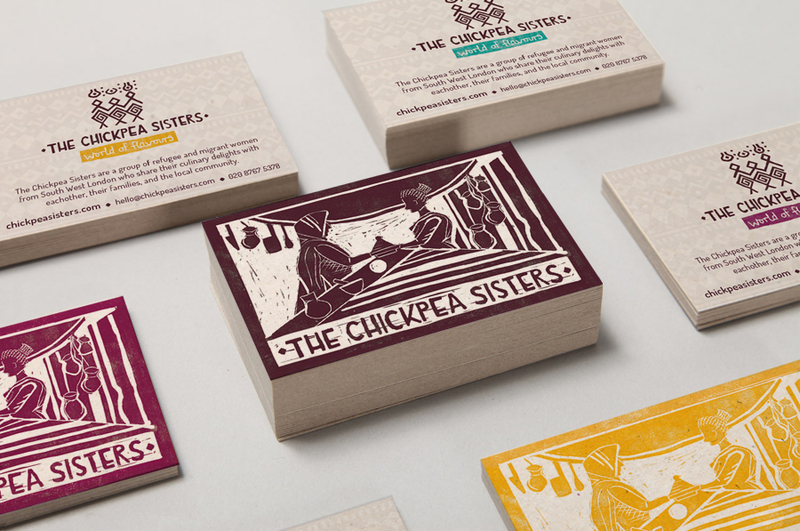 The Chickpea Sisters are a group of refugee and migrant women, now living in Tooting, South West London. 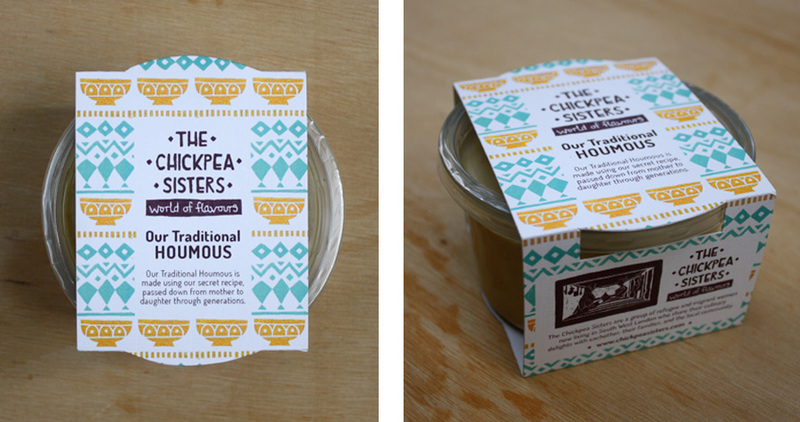 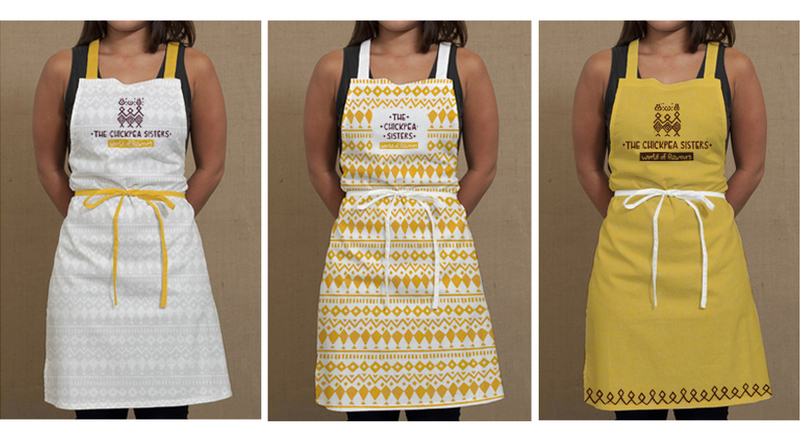 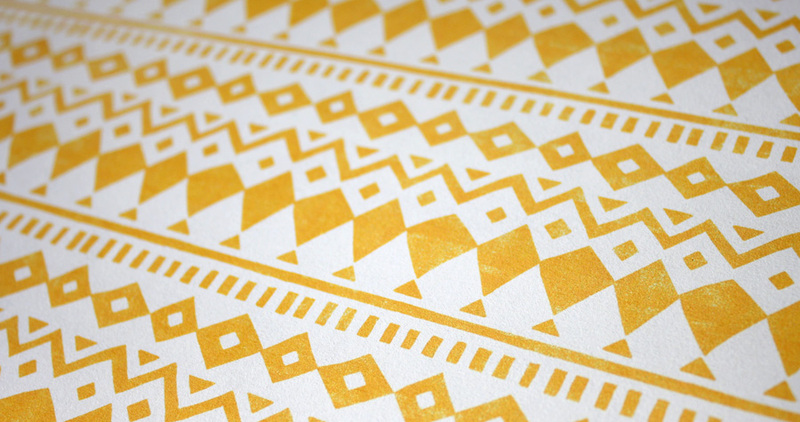 In 2012 they started a ‘Supper Club’ to help them meet likeminded people, and to share recipes. 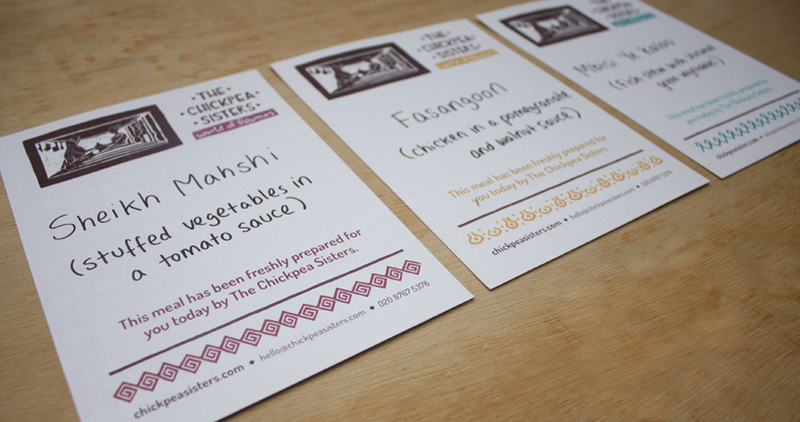 This social group is now on the grow – becoming a fully-fledged catering business. 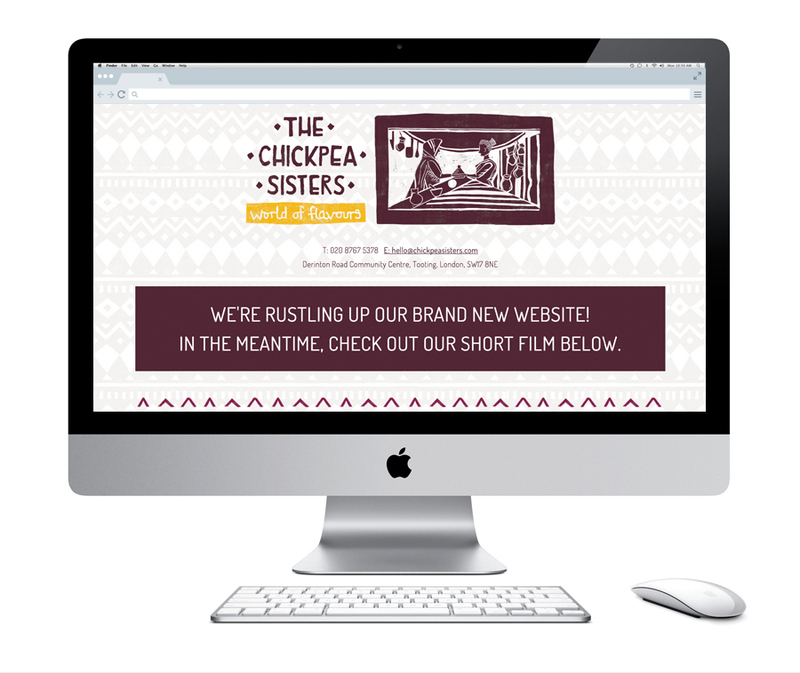 Me And You Create are proud to be working with The Sisters and the CARAS team to design their branding, website and cookery book!